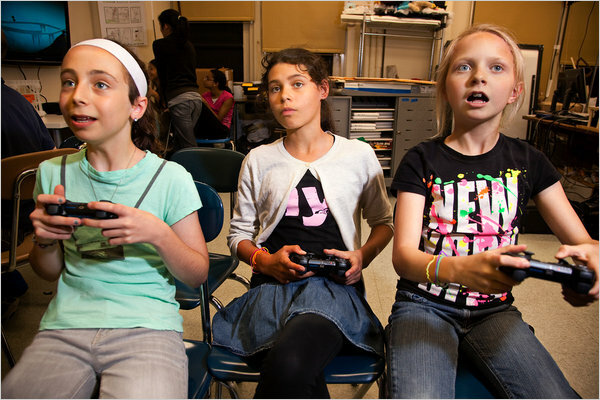 NEWBURYPORT, Mass., March 13 /PRNewswire/ -- As more schools embrace the educational promise of Serious Games, teachers are demanding a new kind of education: courses that help them use interactive technology effectively in the classroom. The Game Institute and Muzzy Lane Software announced last week a new online education series that will do just that. The new professional development series called Using Games in Education is a hands-on training program delivered over the Internet. 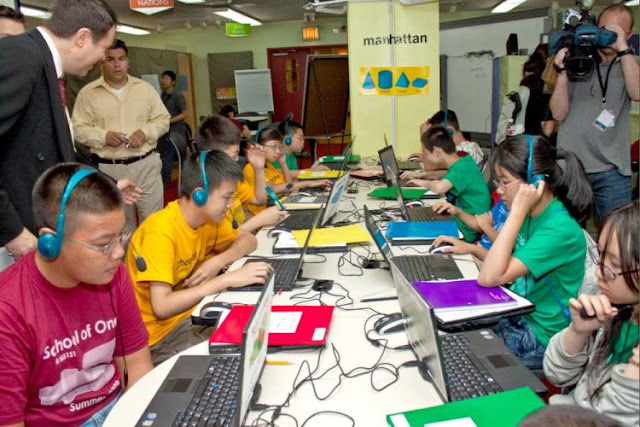 "We are living through a transformation in digital education, and we have a responsibility to help teachers integrate these new tools into their curriculum," says Nick deKanter, vice president of Muzzy Lane Software, makers of the popular "Making History" Serious Games for higher education. "This new course incorporates the lessons learned by early adopters of interactive technology and insights from academic thought-leaders across the country," adds deKanter. The Game Institute will provide the online facilities for hosting the training series, and Muzzy Lane will provide the instruction and course materials. "Online courses are ideal for focused training programs like this," says Kevin McKiernan, vice president of the Game Institute. "We know teachers have limited time and they need the flexibility of self-paced curriculum. Our distance learning platform makes it easy for them to get the information they need in a way that fits their schedule." In addition to being convenient, Using Games in Education offers the kind of instant collaboration and feedback unique to the Internet. Participants can chat online with instructors or with other teachers, allowing them to quickly share insights and ask questions. -- Explore the evolution of videogames - Compare the cognition models of how students learn from games -- Evaluate different types of games for their own classroom -- Develop curriculum plans using the game in class and as homework -- Get practical advice from other teachers. Tuition is $185 which includes access to the online learning system, a comprehensive set of course materials, and a complimentary copy of "Making History." Through May teachers can enroll for an early-bird discount of $150. 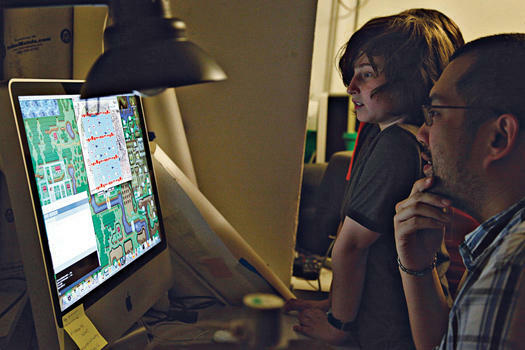 Founded in 2002 and based in Newburyport, Mass., Muzzy Lane Software is delivering the next-generation video game platform for learning. For more information about the company, visit http://www.muzzylane.com/. The Game Institute is a leader in online education for computer science. Led by an elite faculty of software and game-industry professionals, the Game Institute offers an array of self-paced courses that teach sophisticated programming skills through the creation of 3-D video games. For more information: https://www.gameinstitute.com/.